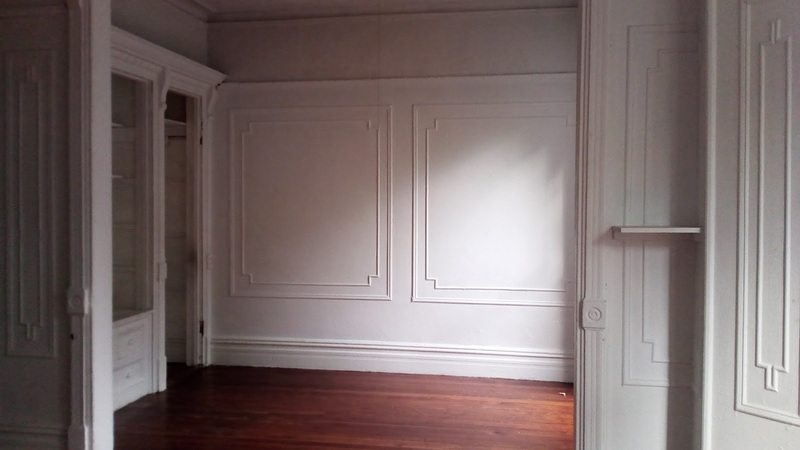 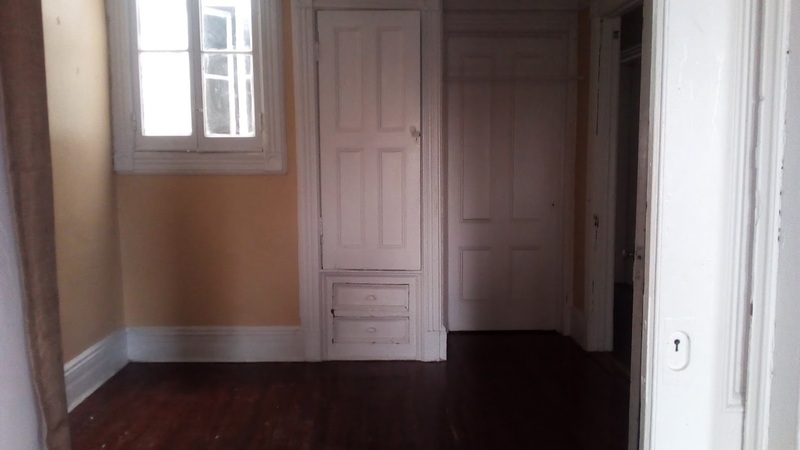 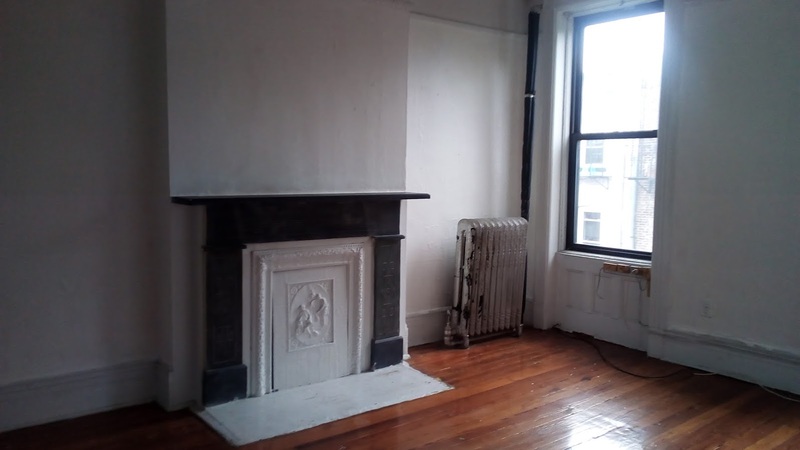 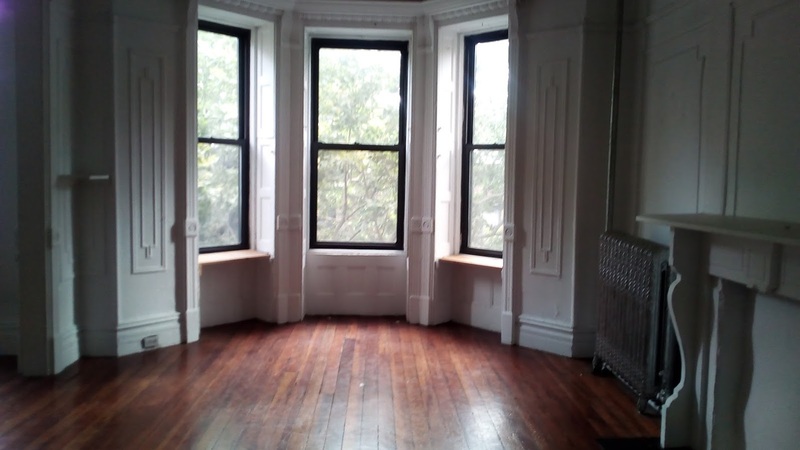 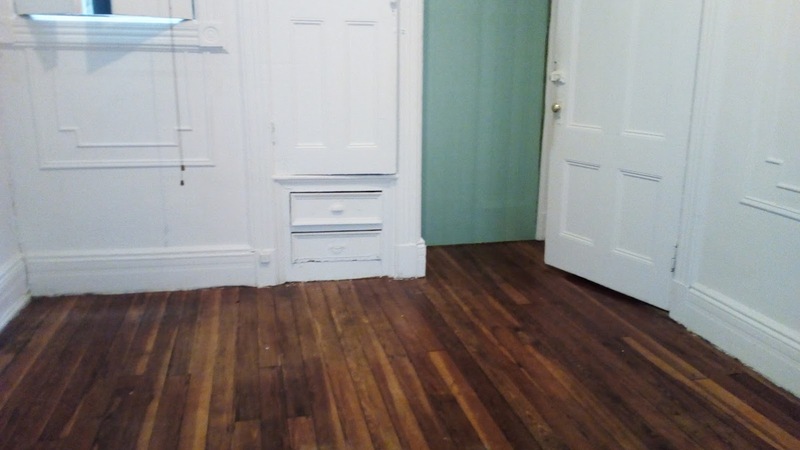 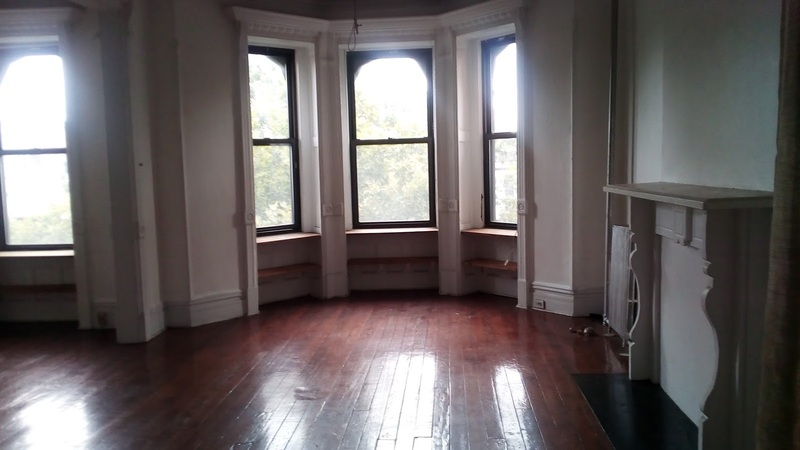 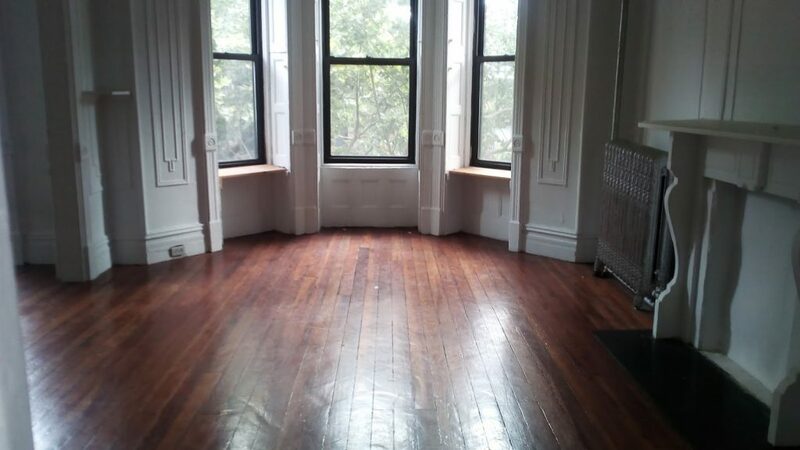 4 Huge, Converted Bedrooms in a Brownstone, decorative fire place, beautiful bay windows allowing tons of natural light, high ceilings, original hardwood floors throughout. 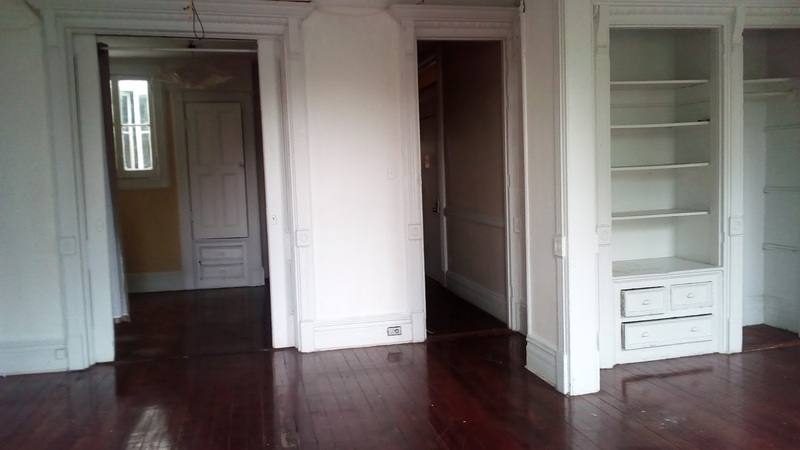 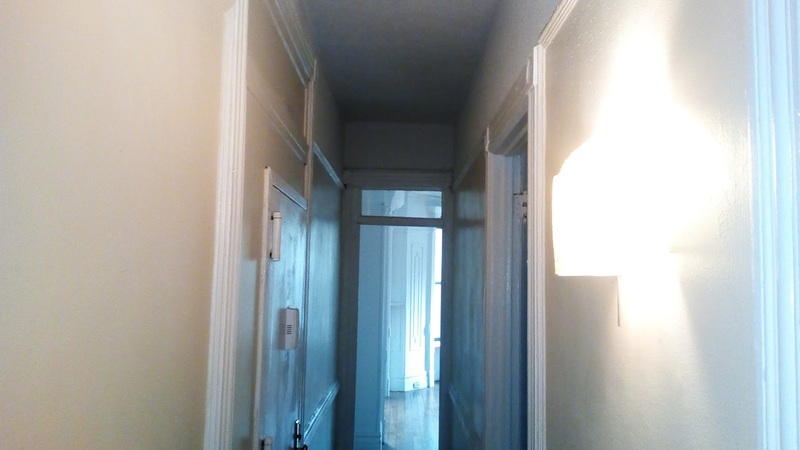 Close to laundromat, farmer’s market, several restaurants, shopping, Prospect Park and public transportation. 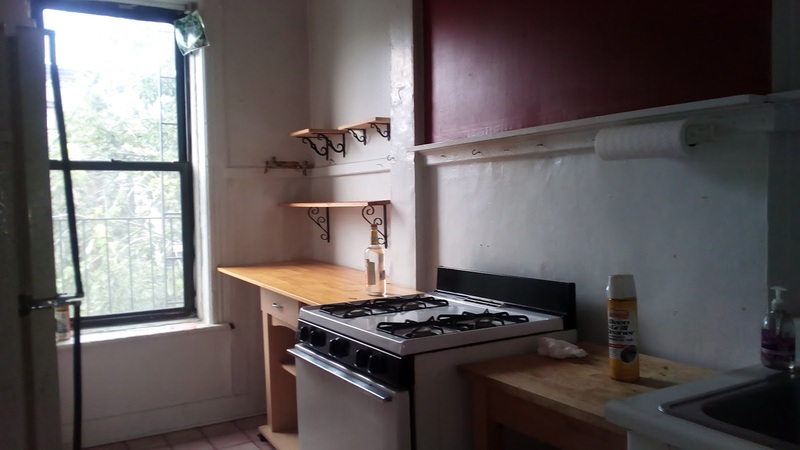 Heat and hot water included, shares welcome.